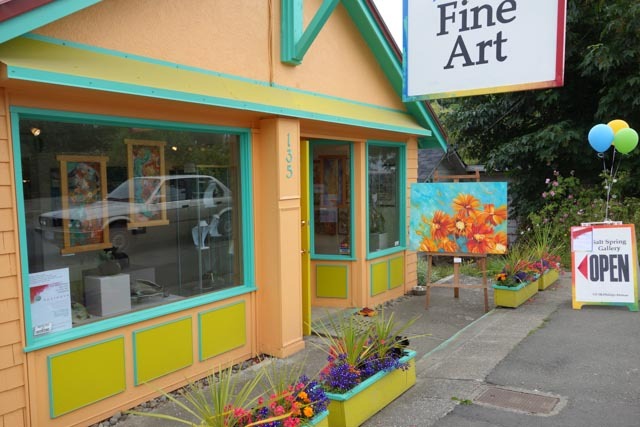 Our gallery is the only fine art co-operative on the Island. We offer a fresh alternative to the traditional art gallery model because we directly connect the art and artist with the public. There is always an artist in the building. We are self-run and we all enjoy what we do and how we do it! Our gallery space is alive and evolving with choice displays of inspiring pieces. 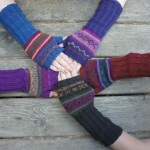 At our gallery, we are dedicated to showing new visions and being a fundamental creative nexus for Salt Spring Island. Come visit us in downtown Ganges and see what the local artists have to offer. 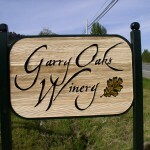 Rainbow Road Trading Garry Oaks Winery Ltd.